If you do not consult employees in a redundancy situation, any redundancies you make will almost certainly be unfair and you could be taken to an employment tribunal. You must notify the Redundancy Payments Service (RPS) before a consultation starts. 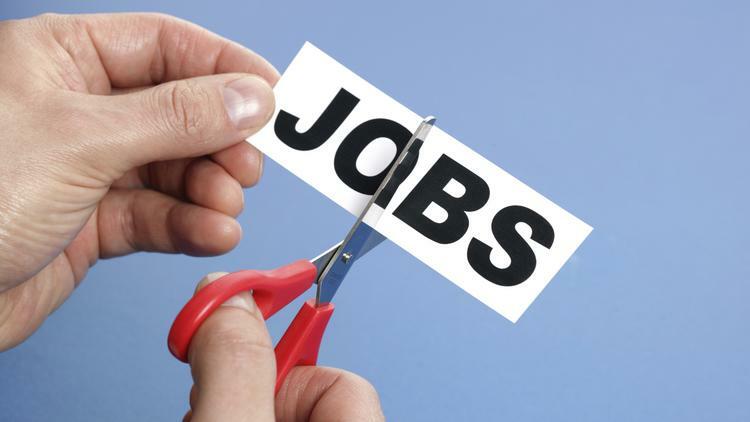 The deadline depends on the number of proposed redundancies. Consult with trade union representatives or elected employee representatives – or with staff directly if there are none. Provide information to representatives or staff about the planned redundancies, giving representatives or staff enough time to consider them. Respond to any requests for further information. Give any affected staff termination notices showing the agreed leaving date. 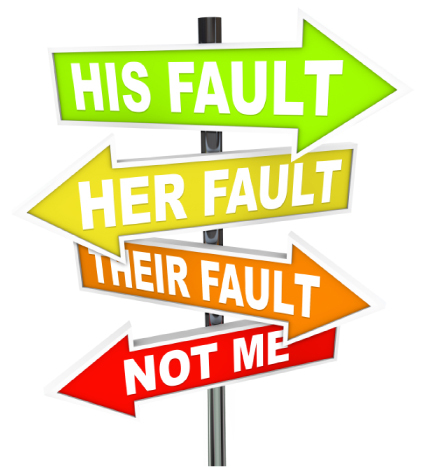 Issue redundancy notices once the consultation is complete. The Acas Code of Practice on disciplinary and grievance procedures gives practical guidance for handling these issues in the workplace. Failure to follow the Code doesn’t make a person or organisation liable to proceedings, however, an employment tribunal will take it into account when considering relevant cases.